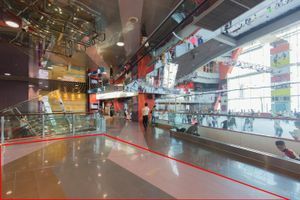 In the heart of a busy area in Kowloon lies this 100 square feet pop-up space to let for any pop-up event or product launch. 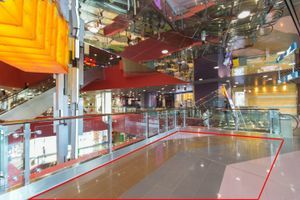 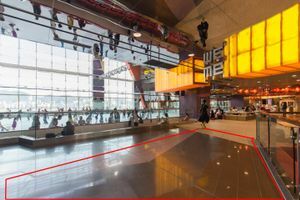 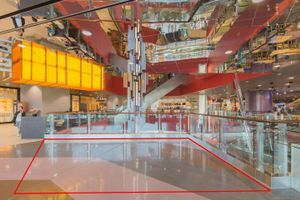 The space is located on the tenth floor of one of the busiest mall in Hong Kong. 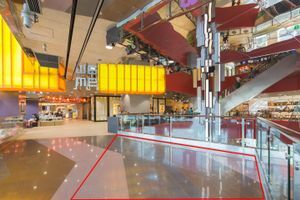 That area draws heavy foot traffic and is surrounded by unique attractions, making it the perfect location for you to build your own pop-up shops or to organize promotional events for your brand.